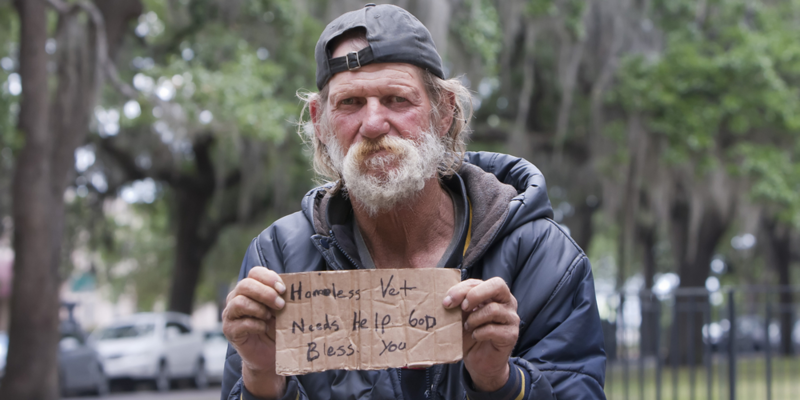 California accounts for approximately 22% of the nation’s homeless population. Thrift shop jobs help to advance the Free Will Foundation Inc. mission of creating solutions to help end homelessness. Without a steady income, homeless men, women, and young adults cannot afford shelter, food, and clothing on a consistent basis. At the Free Will Foundation Inc., our upscale, boutique-style thrift shops were opened to create job opportunities for those in need of employment and help cover operational costs. We are in constant need of item donations to generate the revenue necessary to hire additional people in need of work and to eventually open more thrift shops in the region. Each of our upscale, boutique-style thrift shops need men’s and women’s clothing, household items, jewelry, furniture, antiques, collectibles, electronics, sporting goods, musical instruments, anything of value. The Free Will Foundation Inc. is a 501(c)3 nonprofit and can provide donation receipts for tax purposes. Please learn more about our local thrift shops by visiting them in downtown Sacramento at 2590 21st Street near 21st and Broadway or in Folsom at 320 E. Bidwell Street across from the DMV. We offer quality thrift shop items at affordable prices. We are open Monday – Saturday from 10am to 6pm and Sunday from 11am to 5pm. You can also check out and like each of our thrift shops on Facebook. If you would like to volunteer in one of our local thrift shops, please contact us.